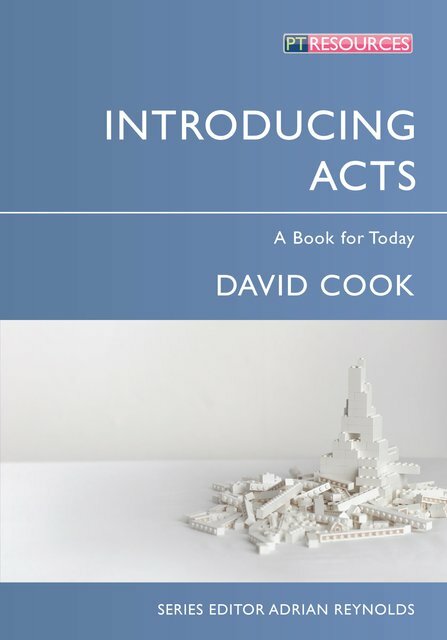 Kevin DeYoung is currently the Senior Pastor at Christ Covenant Church, Matthews, North Carolina. 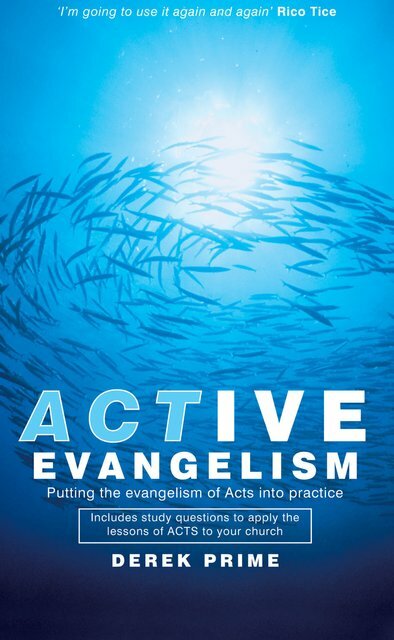 Chris Ranson is a theology student at Edinburgh Theological Seminary in Scotland. 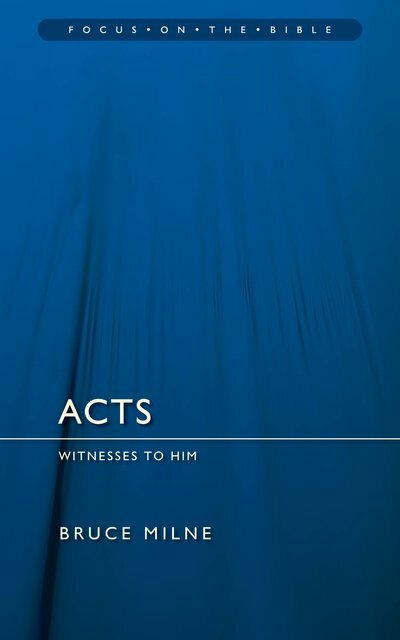 I love what Kevin and Chris have done here: The truth of God’s Word beautifully presented in a way that informs the head while stirring the heart. 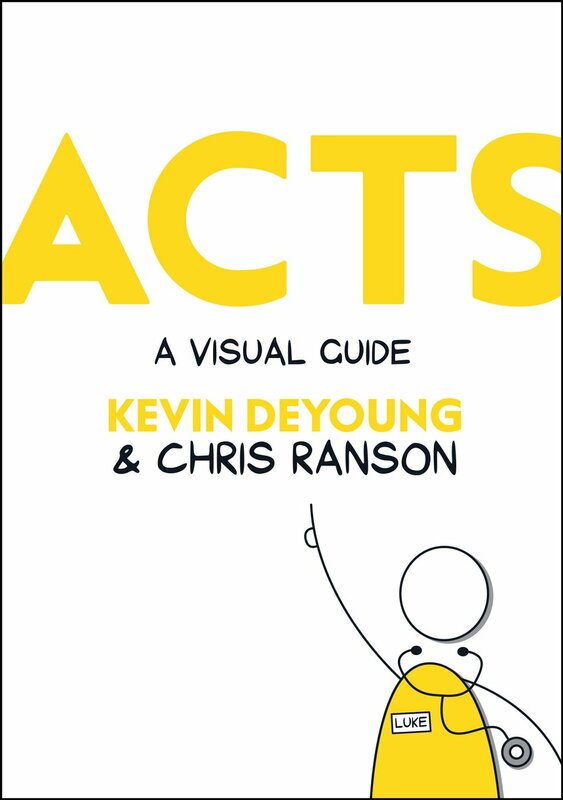 Kevin DeYoung and Chris Ranson have produced a wonderfully creative and biblically faithful visual commentary on Acts, hopefully the first of many. An incredibly enlightening and inspiring presentation of one of the most significant eras of human history!